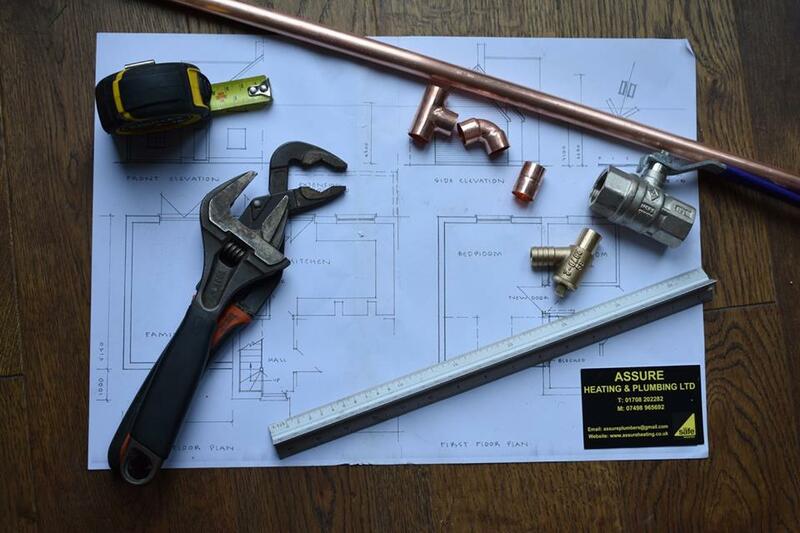 Assure Heating & Plumbing offer a complete plumbing and central heating service in and around Redbridge, East London. Being based in Essex, we are able to provide the highest standard of plumbing and heating workmanship across all areas of Essex and East London. Whatever your needs, from fixing a leaky tap, installing a water softener, filter tap to installing and unvented cylinder and boiler. If you are in Redbridge and need a plumber get in touch. We offer emergency plumbing service in Redbridge, so if you’re worried about a leak, you Carbon monoxide alarm has gone off or you can smell gas, call Assure Heating & Plumbing and we will come along to help you out. Whatever the emergency, give us a call. Our highly experienced heating engineers are experts at boiler breakdown repairs. If you have a boiler breakdown in Redbridge look no further. So if you need a heating engineer in Redbridge give us a call. We offer a power flush service in Redbridge, East London too. If your central heating system is slow warming up with some cold spots on radiators power flushing could be the answer. Call us to discuss power flushing in Redbridge. As an accredited installer of Vaillant products, Assure heating & Plumbing Ltd are able to offer our customers 7 year warranties instead of the standard 5 years on all of the Vaillant ecoTEC Pro and Plus boilers. Why are boilers installed by us covered by longer warranties? Assure Heating & Plumbing adhere to the highest standards of workmanship ensuring systems are fully power flushed, magnetic filters and system water treatment with inhibitors are fitted to protect the boilers for years to come. Our proven track record of this high standard over countless installations means we are trusted by Vaillant as Advance Installers. For Assure Heating & Plumbing no job is too small, from fitting an outside tap to repairing a leaky stopcock. If you need a plumber in Redbridge, East London give Assure Heating & Plumbing a call on 01708 202282 or 07498 965692. Looking for a no-obligation quote in Redbridge, East London, or have a plumbing or heating emergency? 01708 202 282 or 07498 965 692. "From the initial quote through to the completed job, I was 100% happy with the service provided, happily recommend." "Eric was friendly and offered good advice on the work to be carried out. The Quality of his work was fantastic. 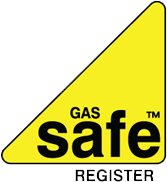 I would definitely recommend for any gas and heating needs." "We had a new boiler installed in the attic (previous boiler was in the bedroom). There were some additional bits needing to be done which never appeared to be any issue at all. Really pleased with the service. Eric was polite, knowledgeable, tidy and it was all done with no disruption to me and my family. Would highly recommend"